Can't find a rug to suit your vision? 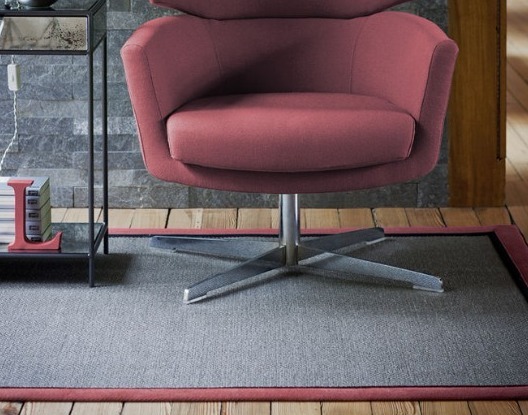 Consider designing a bespoke rug to display in your home. Whether you are in search of an unusual shape, or a non-standard size, a bespoke rug may be for you. At Floor Depot, we have several options available for creating your unique design, without a bespoke price tag. We stock the full range of samples from both Crucial Trading and Alternative Flooring, allowing our customers to understand the fabrics they are purchasing. Add piping, edge borders or use a mixture of textile to create your desired look. 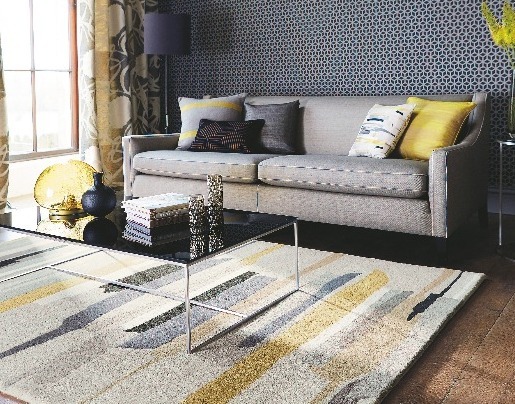 Ranging from chunky to fine wool, patterned to plain, we can help you design a rug to fit your personal style. Can't find the right dimensions for your room? At Floor Depot, we go the extra mile to provide our customers with their dream products. Get in touch about your unique requirements and we will do all we can to realise your vision. Benefit from our expertise, insight and design knowledge by visiting our showroom and discussing your ideas. 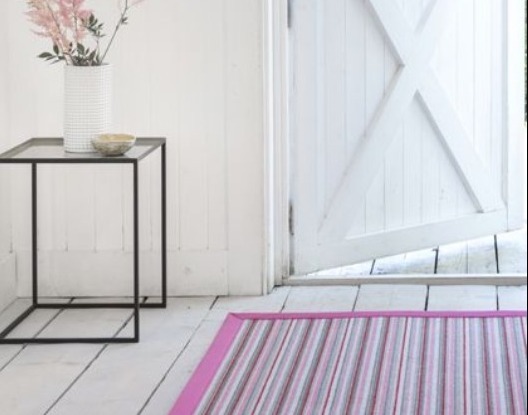 Visit our rug showroom to discover your new rug today. 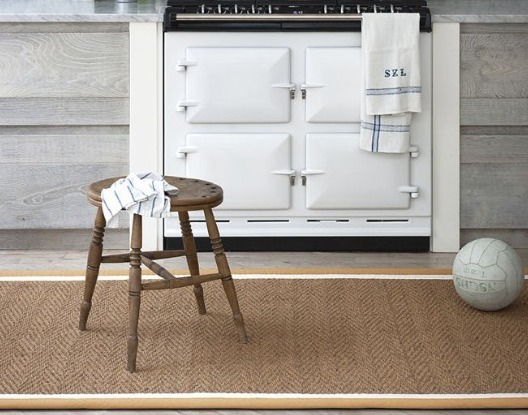 Book an appointment with one of our consultants to design the perfect rug for you.